Montana ski areas have been reveling in the powder lately, with some mountains receiving over 40 inches in a week's span, including Red Lodge Mountain which nabbed nearly four feet. I had the opportunity to ski Big Sky Jan. 24-25 when mother nature provided a foot of snow over the two days. Needless to say it was an all-timer. With much more snow forecasted on the way, spring should be steep and deep this year on the mountain. Big Sky has a few late-season events and promotions to watch out for. 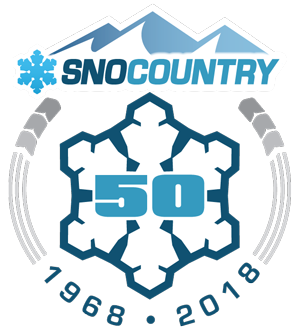 For those who like to earn their turns, the 5th annual Shedhorn Skimo will return to Big Sky March 16. The mountaineering race features four ascents and descents ranging from 7.5-18 miles in distance, with 4,000-9,500 feet of vertical elevation gain required- varying as to how big a slice of pie one may want to take on. Don't have a Big Sky season pass? No problem. The 5,850 acre mountain is offering a $221 April pass good until closing day, April 21. April is one of the best times of the season to be there with big storms and all the bluebird slush you can handle. 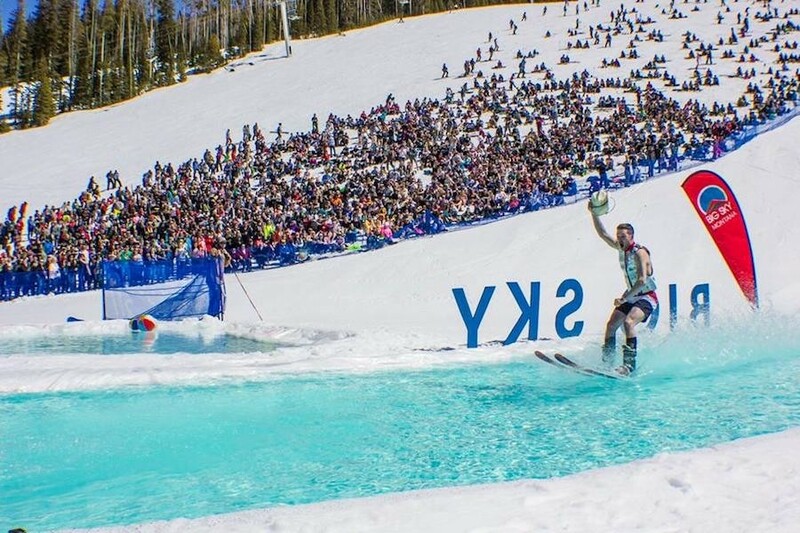 Plus, there's great springtime events like the Big Sky Big Grass music festival and annual pond skim. With the pass, guests can stay two nights and get a third night free. 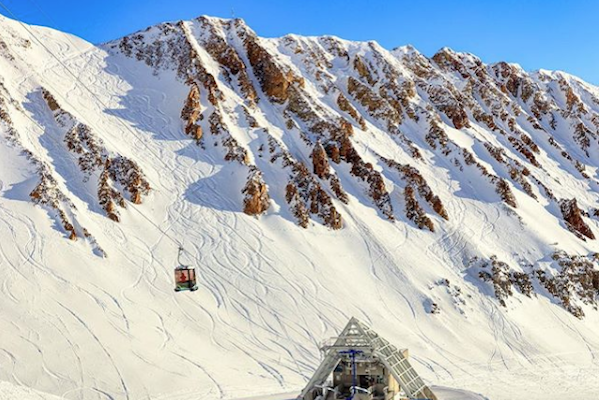 Smaller Bridger Bowl is nearby as well, offering steep bowl and gully skiing for only $63 a day. 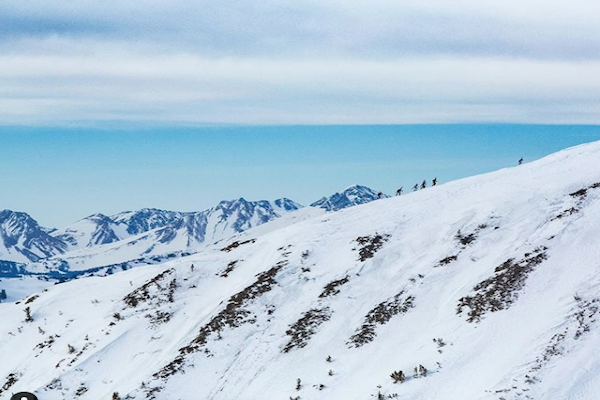 Bridger's Ridge Terrain presents some of the most challenging skiing and riding within any ski area boundary, dotted with chutes, cliffs and open snowfields. The mountain requires an avalanche transceiver be used when entering the zone. 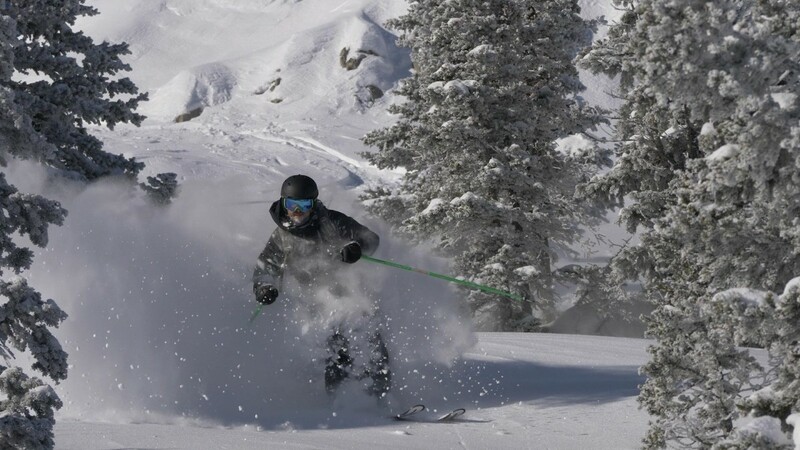 With non-stop flights to Bozeman Yellowstone International Airport less than 45 minutes from both mountains, there's no reason not to check in at one of the least crowded ski regions of the country.